Sony Pictures has released the first official photo of Tom Hanks as Mr. Rogers from the upcoming untitled film about the beloved children’s entertainer. The film was announced in January, and is based on the “real-life friendship between Fred Rogers and award-winning journalist Tom Junod.” Diary of a Teenage Girl’s Marielle Heller will direct. 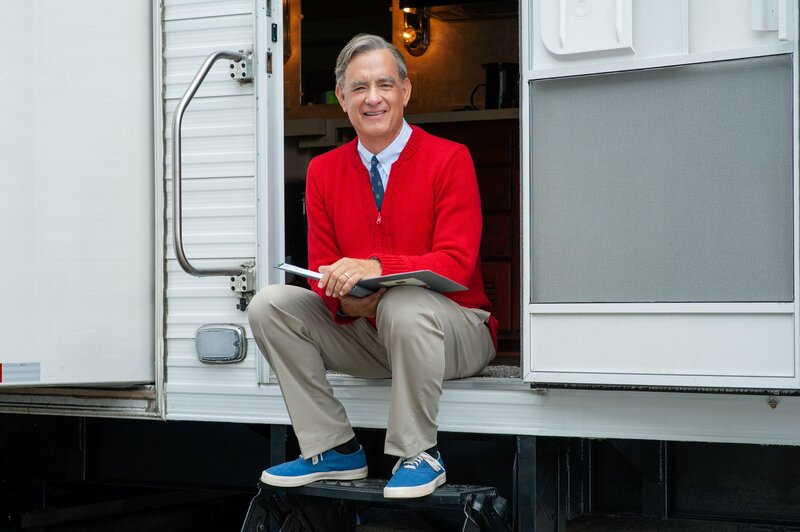 Hanks as Mr. Rogers, via Sony Pictures’ Twitter.